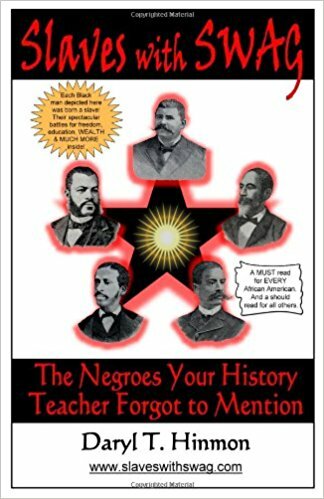 An eye-opening account of the great black personalities of world history. 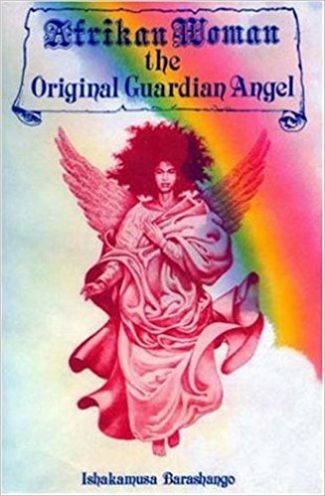 In this first volume: outstanding blacks of Asia and Africa, and historical figures before Christ — including Akhenaton, Aesop, Hannibal, Cleopatra, Zenobia, Askia the Great, the Mahdi, Samuel Adjai Crowther, and many more. 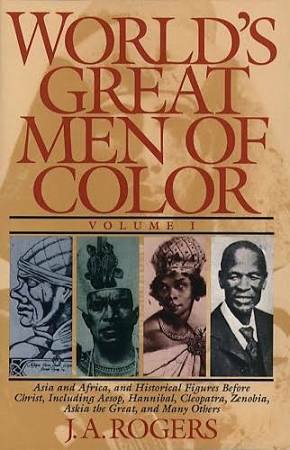 “World’s Great Men of Color” is a comprehensive account of the great Black personalities in world history. J. 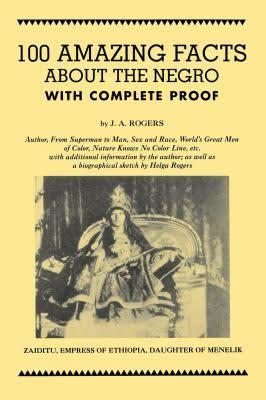 A. Rogers was one of the first Black scholars to devote most of his life to researching the lives of hundreds of men and women of color. 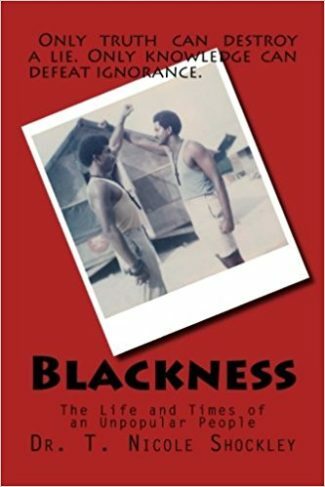 This first volume is a convenient reference; equipped with a comprehensive introduction, it treats all aspects of recorded Black history. J. A. Rogers’s book is vital reading for everyone who wants a fuller and broader understanding of the great personalities who have shaped our world. 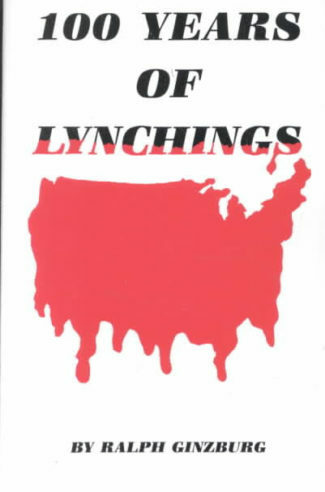 The companion volume covers the great Blacks of Europe, South and Central America, the West Indies, and the United States, including Marcus Garvey, Robert Browning, Dom Pedro, Alexandre Dumas, Joachim Murat, Aleksander Sergeevich Pushkin, Alessandro de’ Medici, St. Benedict the Moor, and many others.